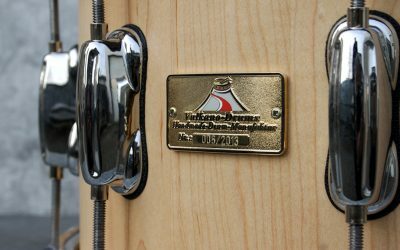 I am Peter Kraus – passionate drummer and carpenter with heart… Combined: Vulkano-Drums! 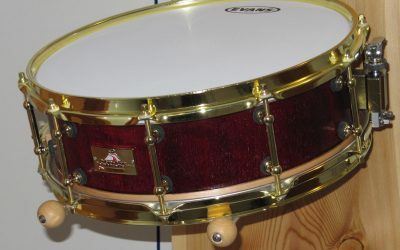 I am happy to make you an offer for a custom drum. Simply ask me: Contact. 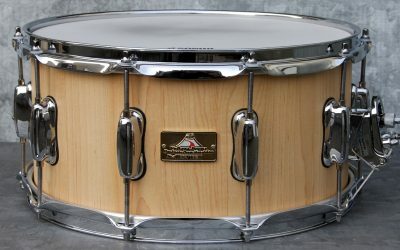 Lots of pictures from the Vulkano-Drums! 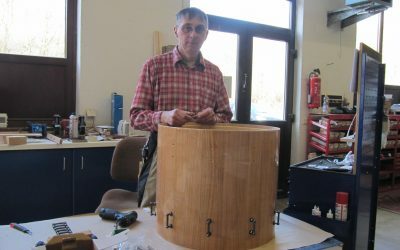 Here are a lot of pictures from the workshop of Vulkano-Drums!